Genesee Hill Elementary is unique in part because of our extraordinary PTA. Each year the PTA closes the funding gap by raising money to support important resources that help our children and teachers reach their full potential. 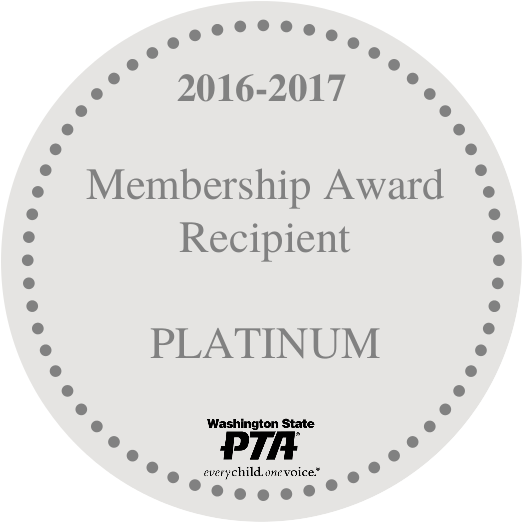 PTA funds many fundamental programs and services, provides academic and education resources, and sponsors a variety of special events. Our parents donate their money, time, and talent so that every student can share the benefits of our supporting community. Join us! 100% participation is what’s most important. 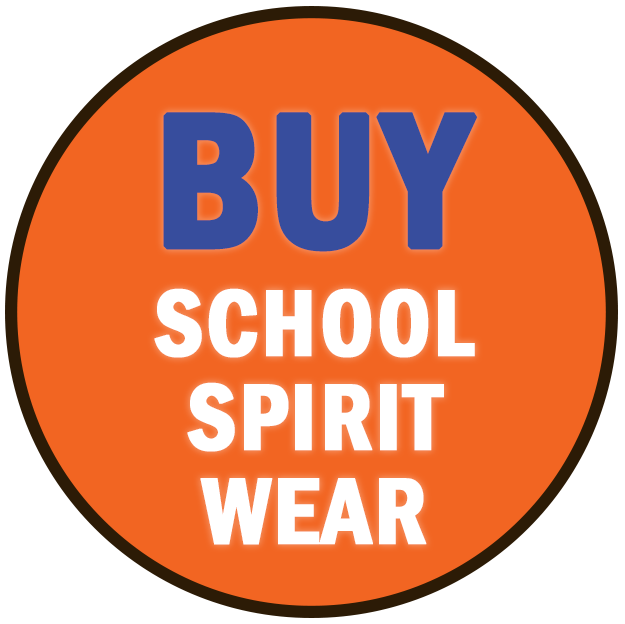 GIVE MONEY: Our ask for 2017-18 school year is $360 per student. We keep fundraising simple with just one general campaign and two major events. Move-A-Thon: This fitness celebration and fundraiser in one is planned for October 12, 2017. This is a great way to involve our community and to reach out to neighborhood businesses, family, and friends to help raise your family donation goal. Annual Auction: Save the date for March 17, 2018 for the St. Patrick’s Day celebration at our Gala! Direct Give: This campaign runs April through June, 2017. It is a direct request to families to donate funds. This year we aim to have 100% participation. Please give what you can. No donation is too small! You can choose to participate in one or more ways. Make your donation go farther and fill out a Matching Funds form, if your employer participates in a matching gift program. GIVE TALENT: Not all volunteer needs are during the school day! There are other ways to lend your talent to our school. We are always looking for additional resources or connections to resources – from graphic designers and printing services to photographers, videographers, project managers for events and, of course, the PTA Board!